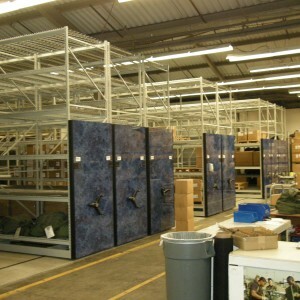 Military Storage Systems. 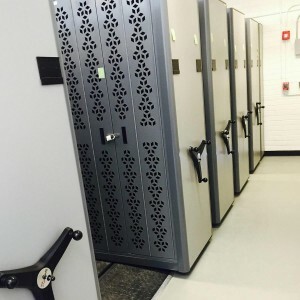 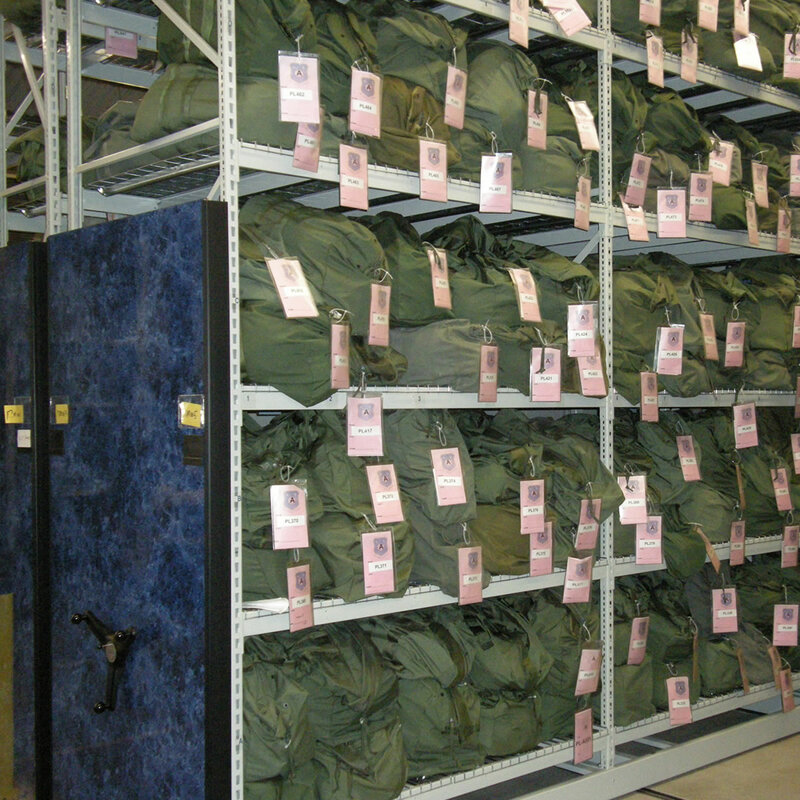 Military bases and other government agencies have many types of storage applications that require expert analysis to properly store and secure sensitive materials. 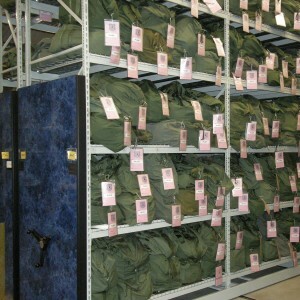 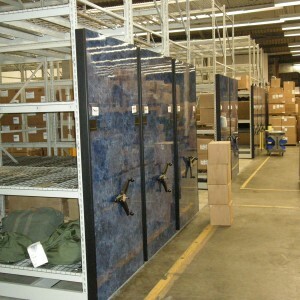 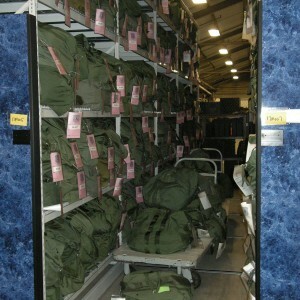 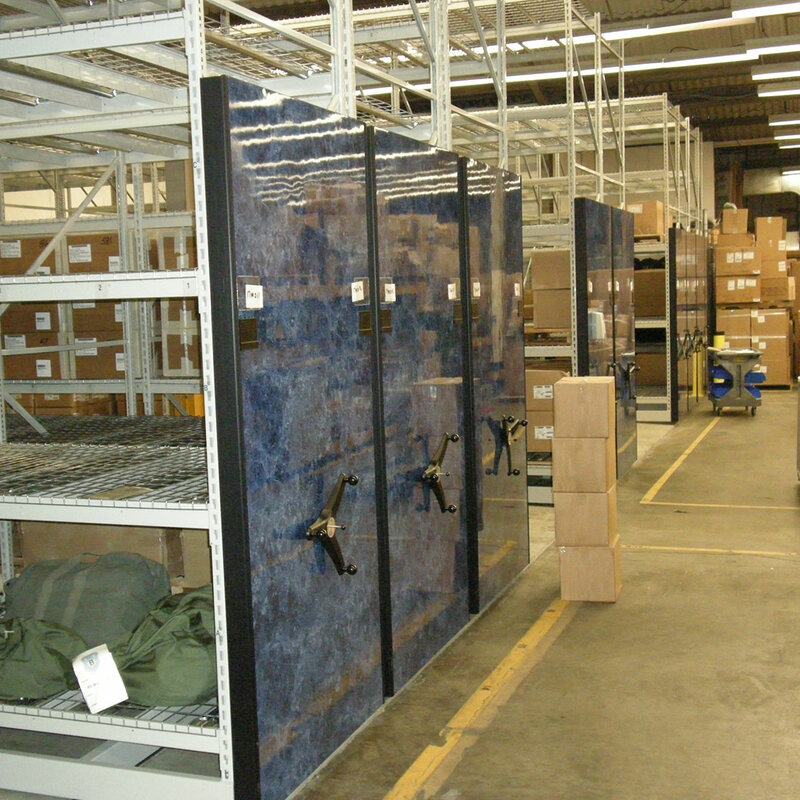 Military Storage Systems require attention to detail to store a wide variety of items. 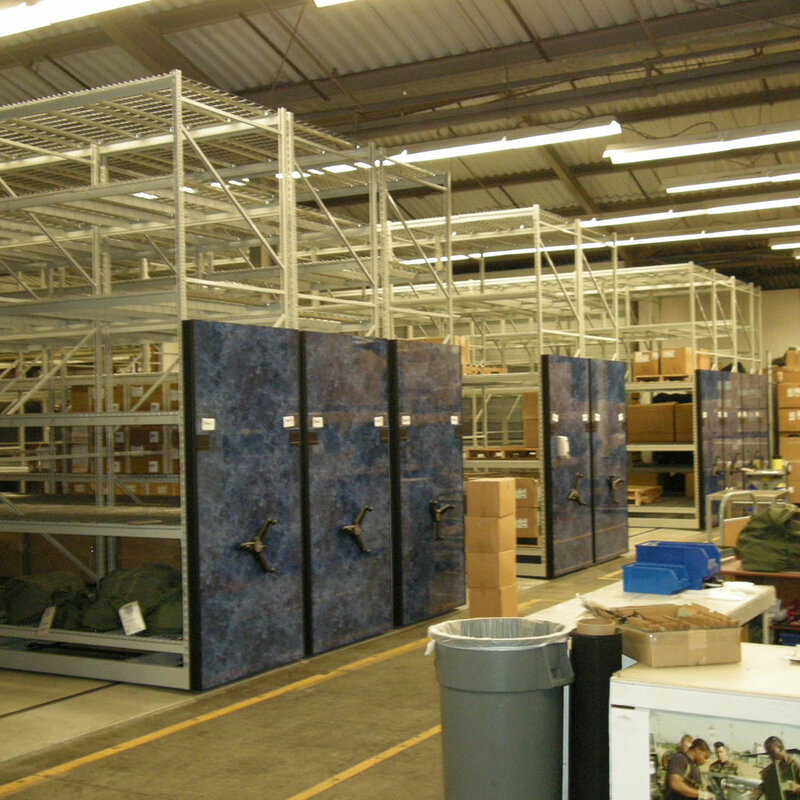 Vital Valt distributes products with GSA Federal Supply Schedules including our own for Combat Weapon Storage and partners with set-aside vendors that hold set-aside contracts. 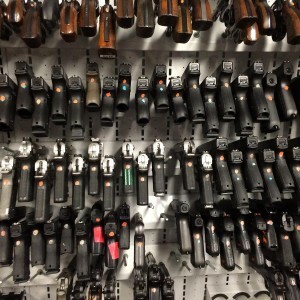 Combat Weapon Storage Systems is a division of Vital Valt. 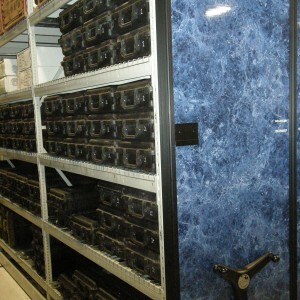 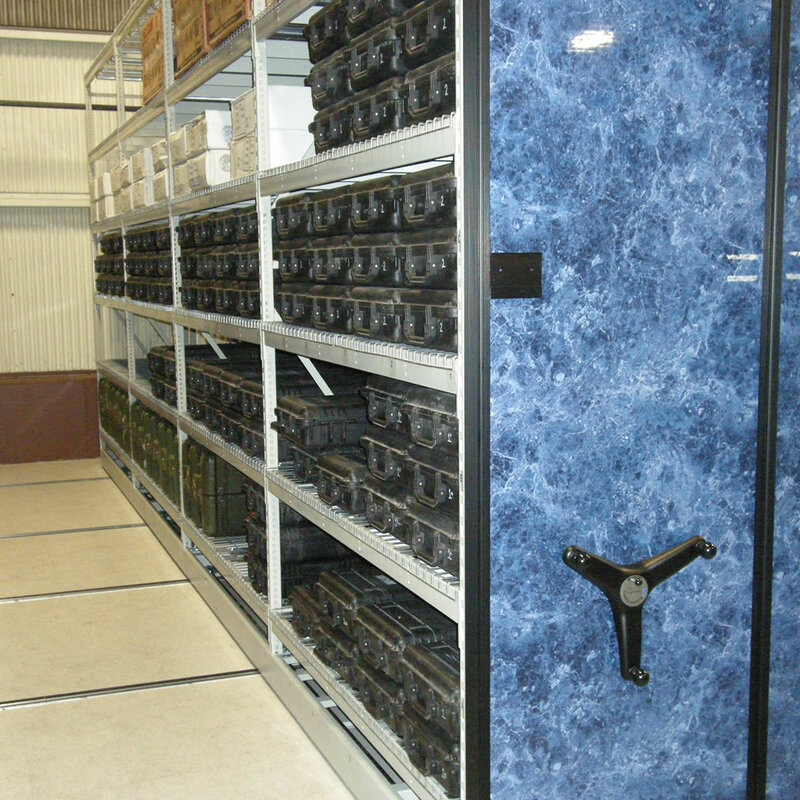 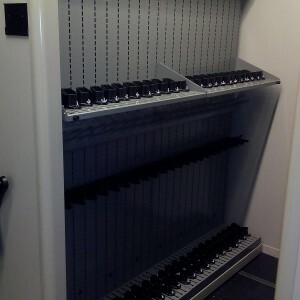 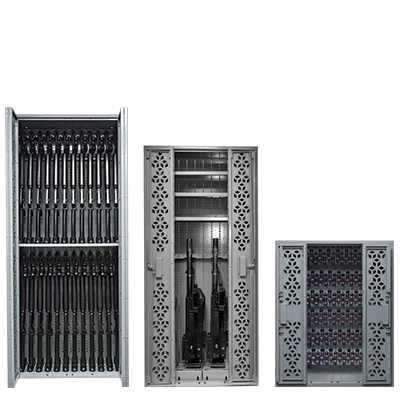 Combat Weapon Storage are the premiere weapon storage systems available on the market. 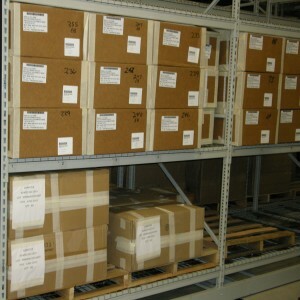 The only manufacturer to offer ISO 9001, ISO 14,000 & OHSAS 18,001 status. 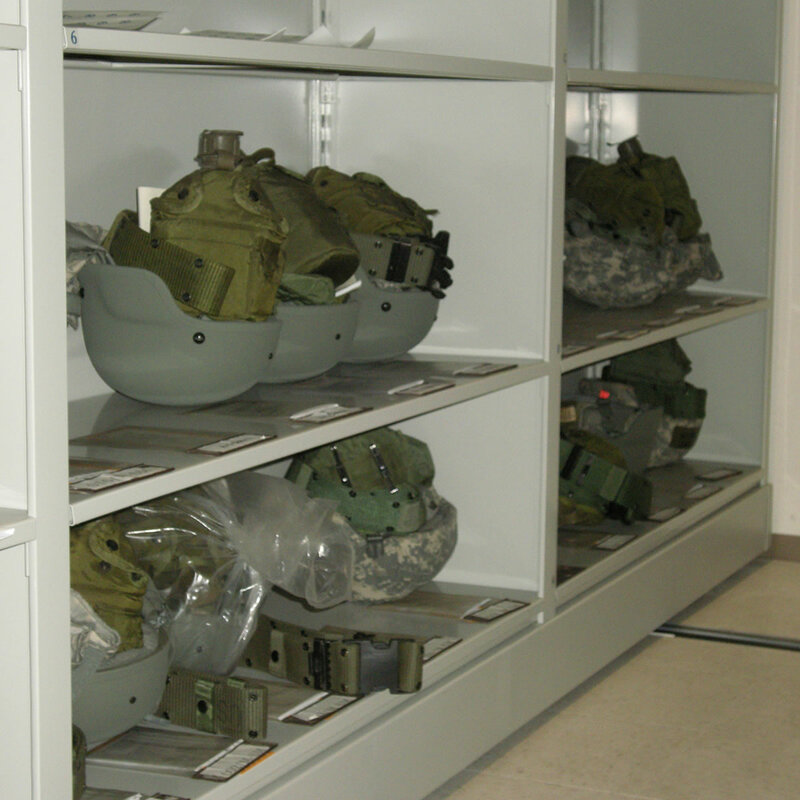 We have provided systems across the globe meeting specific weapons & gear storage requirements for military units. Both free-standing systems and mobile carriage systems are available. 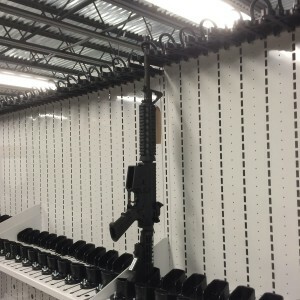 We have 50 issued Weapon Rack National Stock Numbers available. 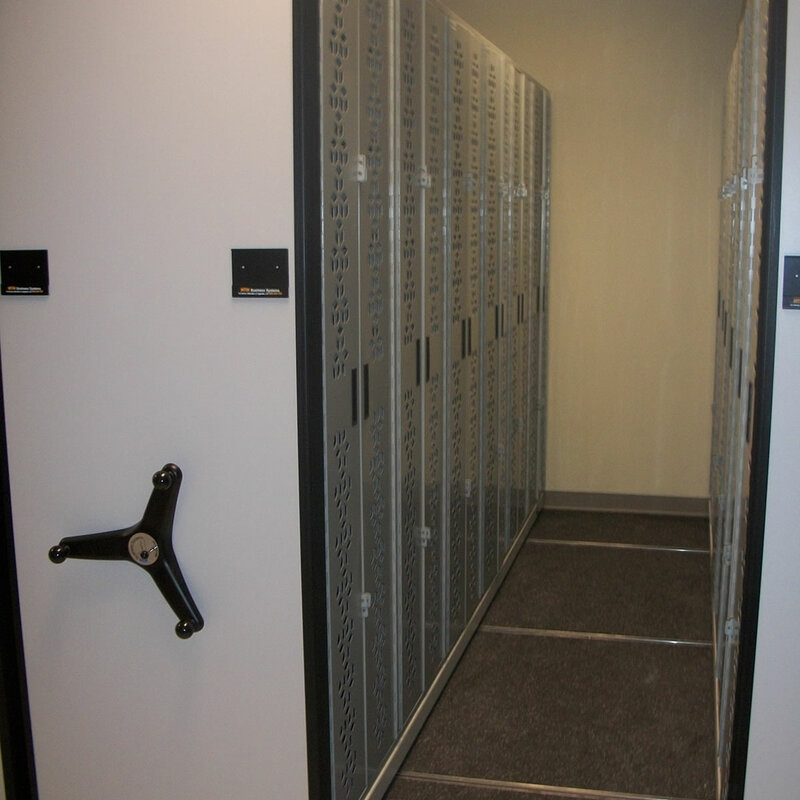 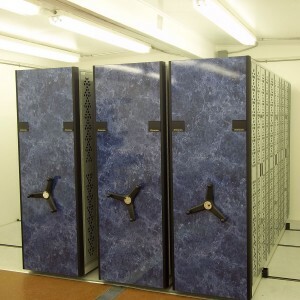 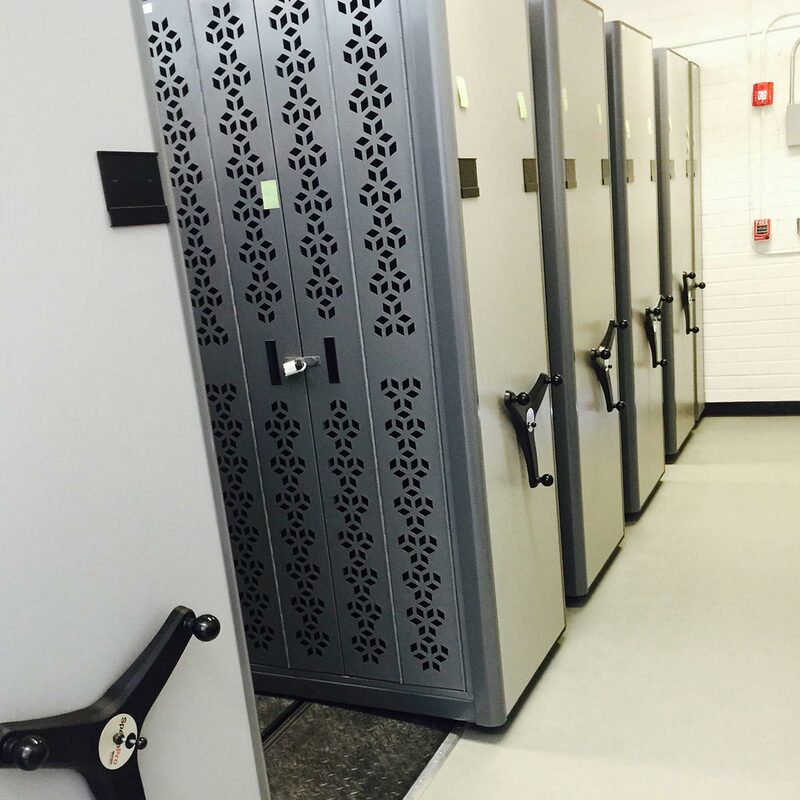 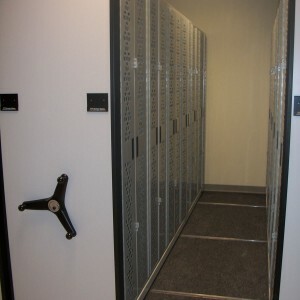 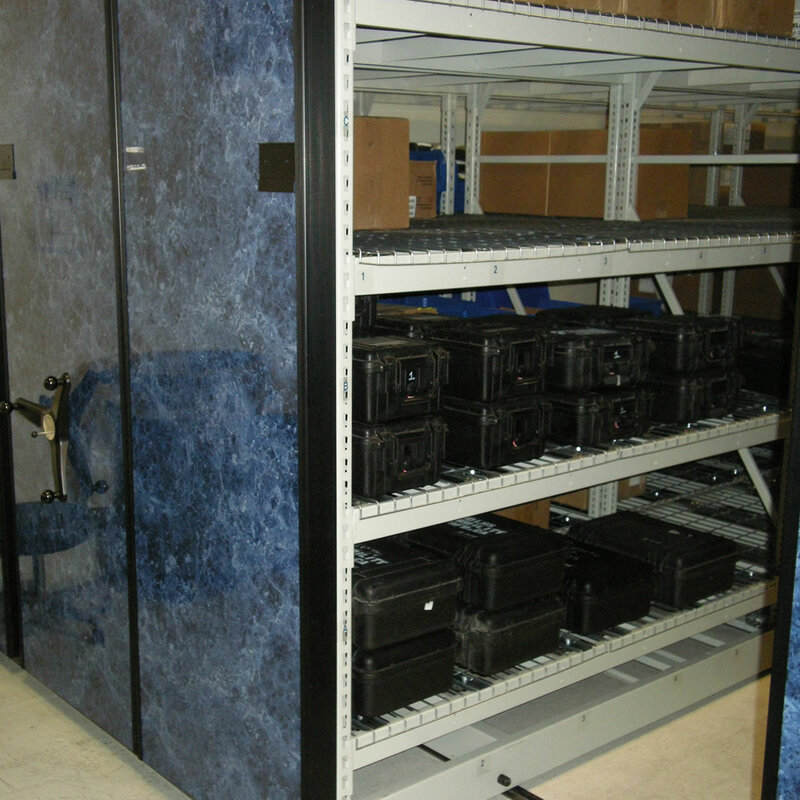 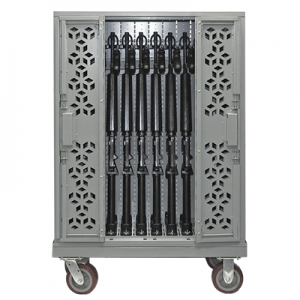 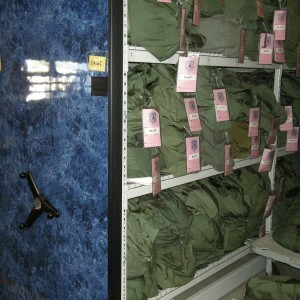 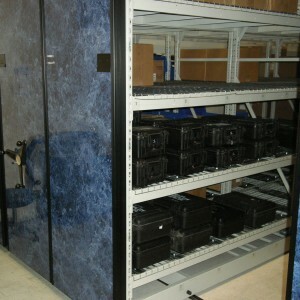 TA-50 gear lockers to store gear on military bases globally for secure personal gear storage. 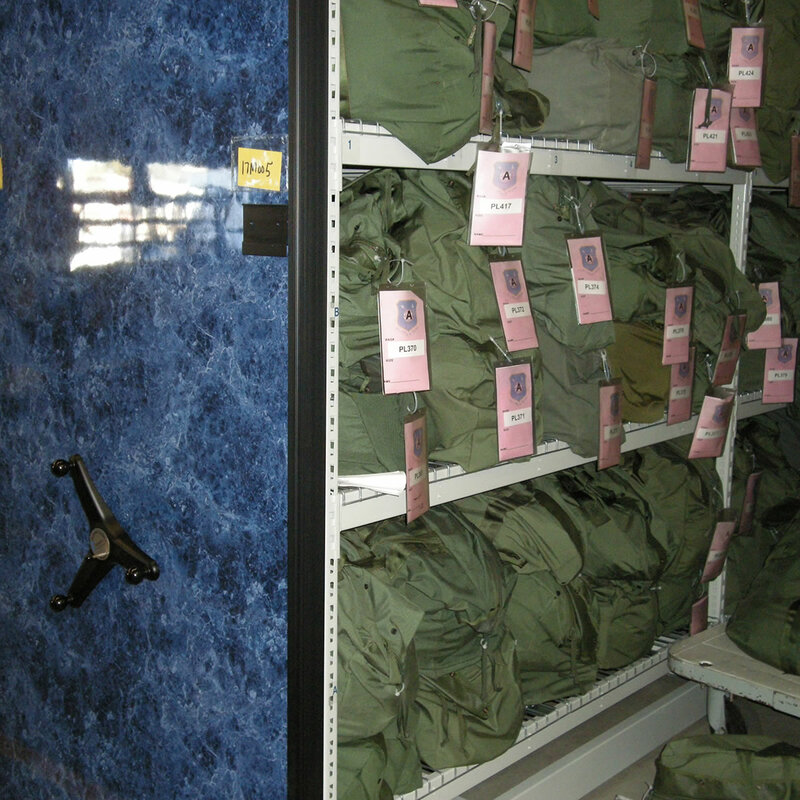 A Sensitive Compartmented Information Facility is an enclosed area within a building that is used to process Sensitive Compartmented Information (SCI) types of classified information. 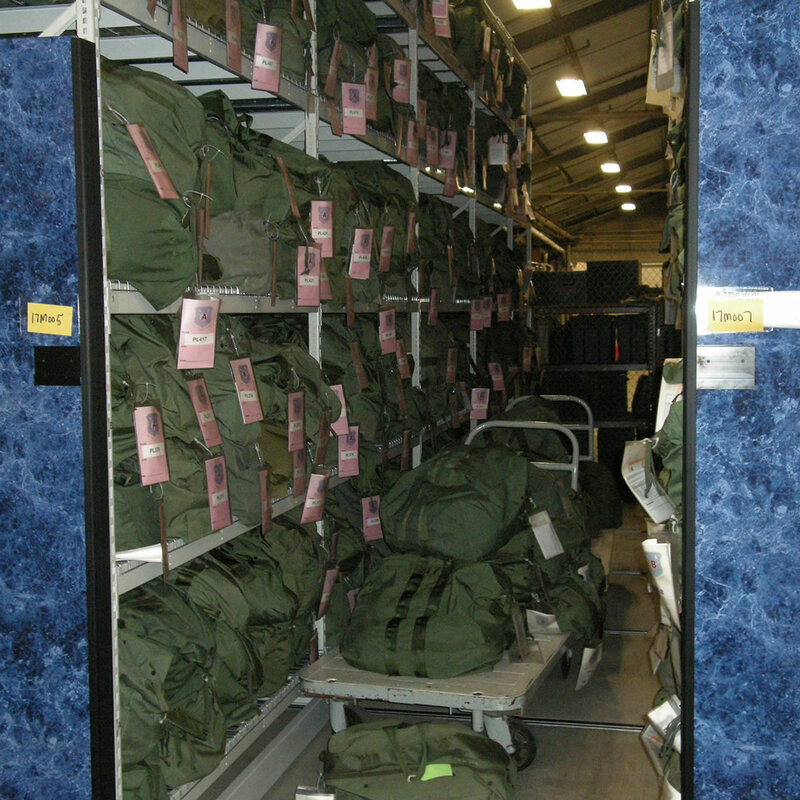 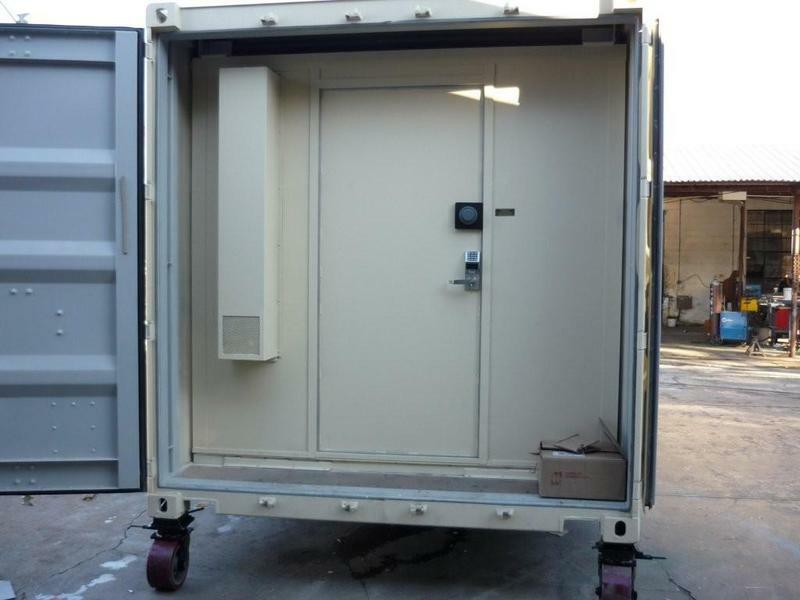 Military bases have many applications for mobile storage systems including file storage, parts & gear storage, weapon storage, personnel records, medical storage and more. 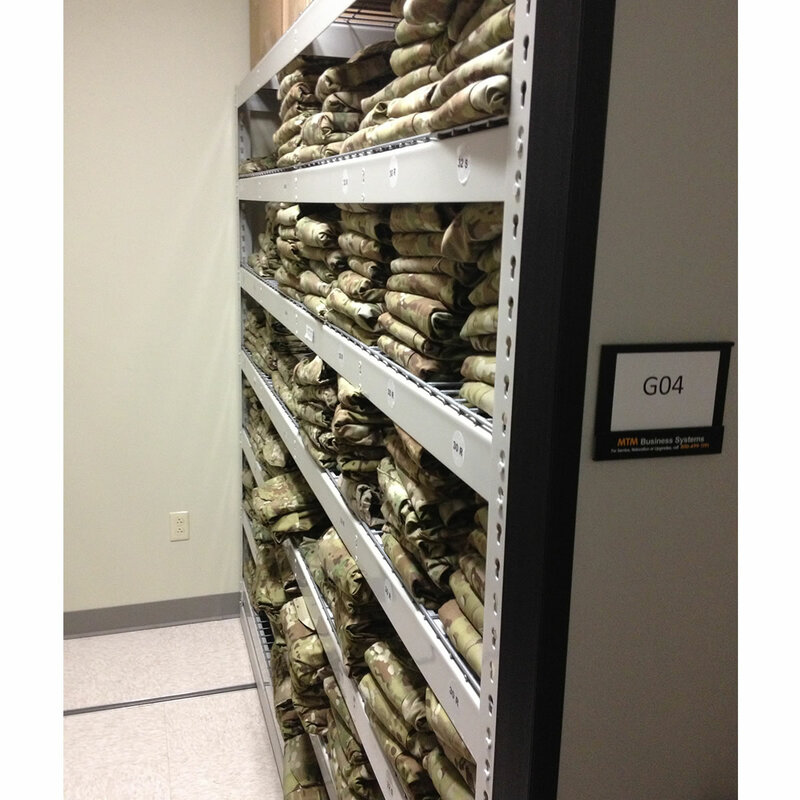 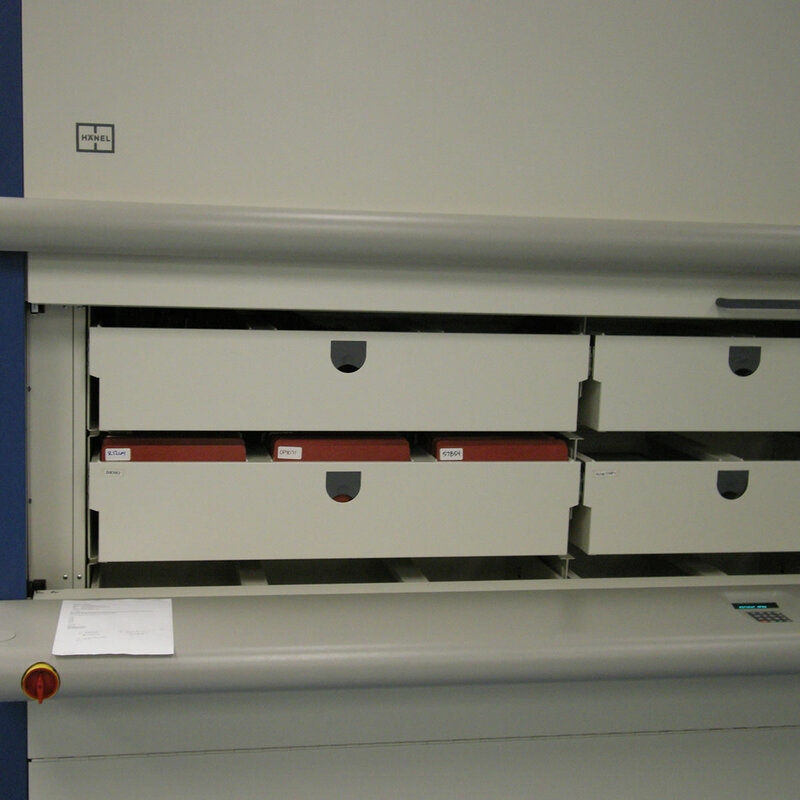 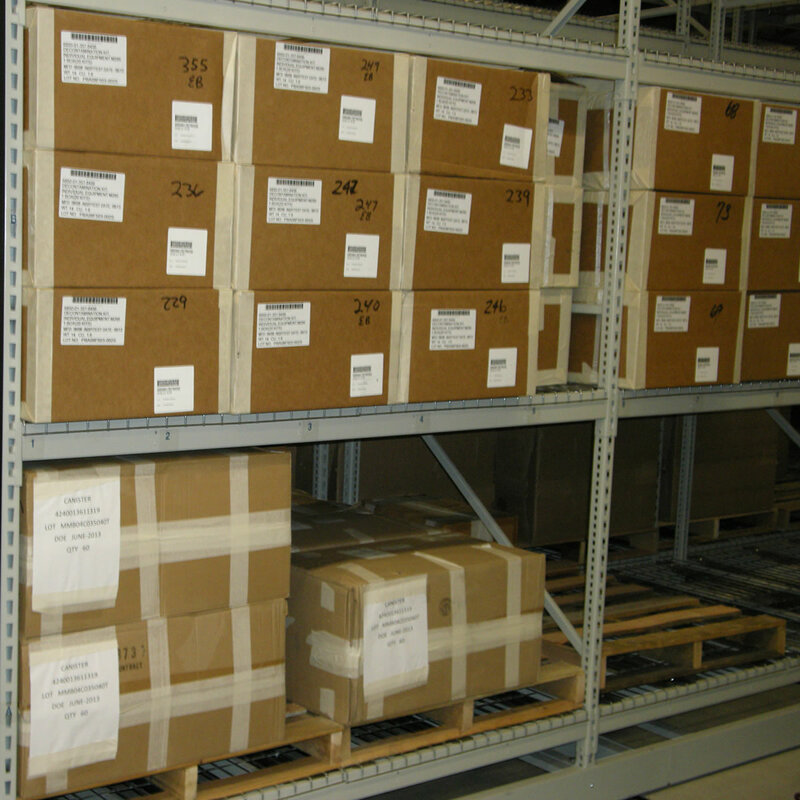 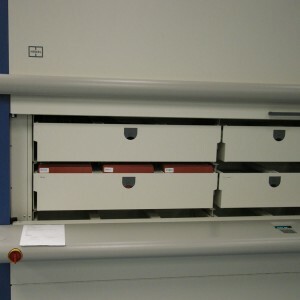 Secure, automated vertical storage of parts, gear and files (office) are inherent to mission critical applications.